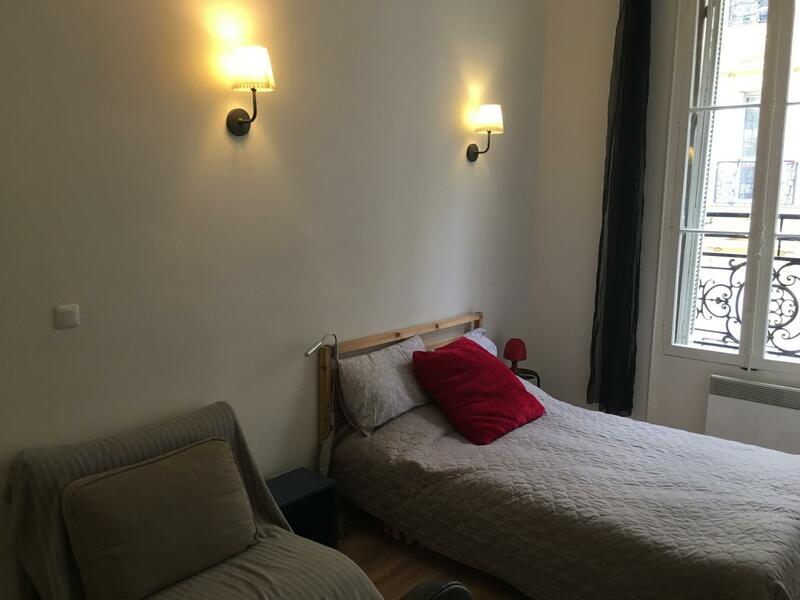 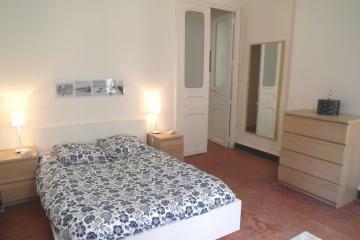 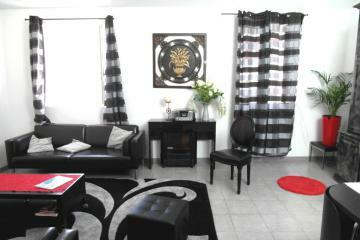 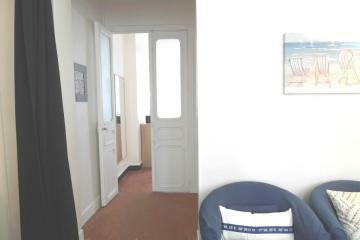 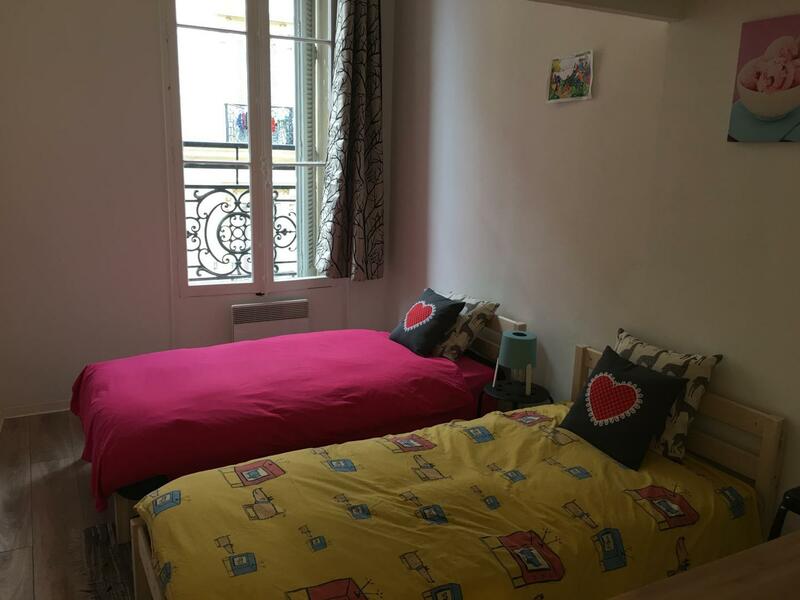 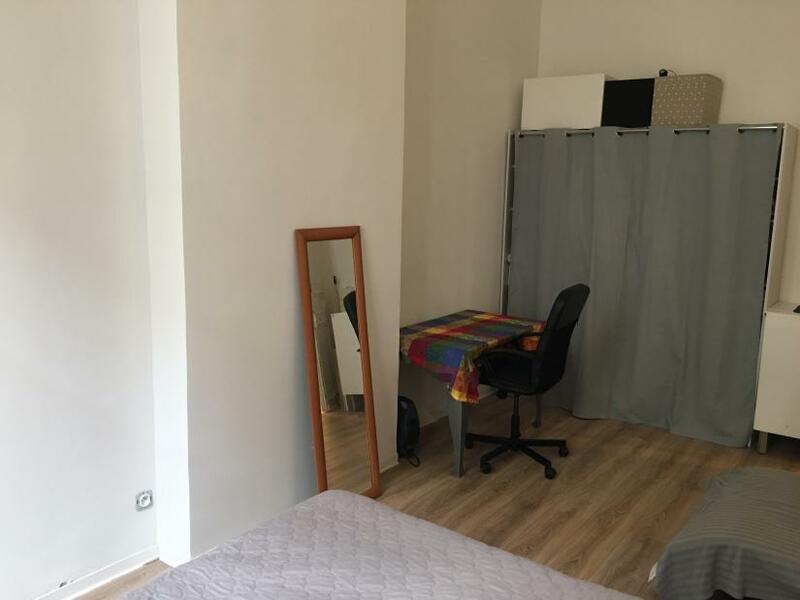 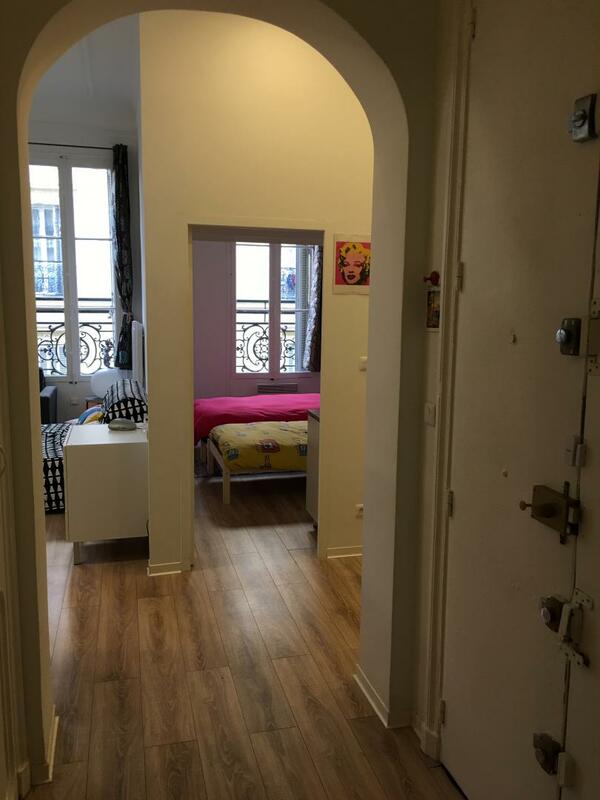 Locamarseille proposes you this nice 4 rooms, perfect for a family or a collocation in the 2nd district of Marseille. 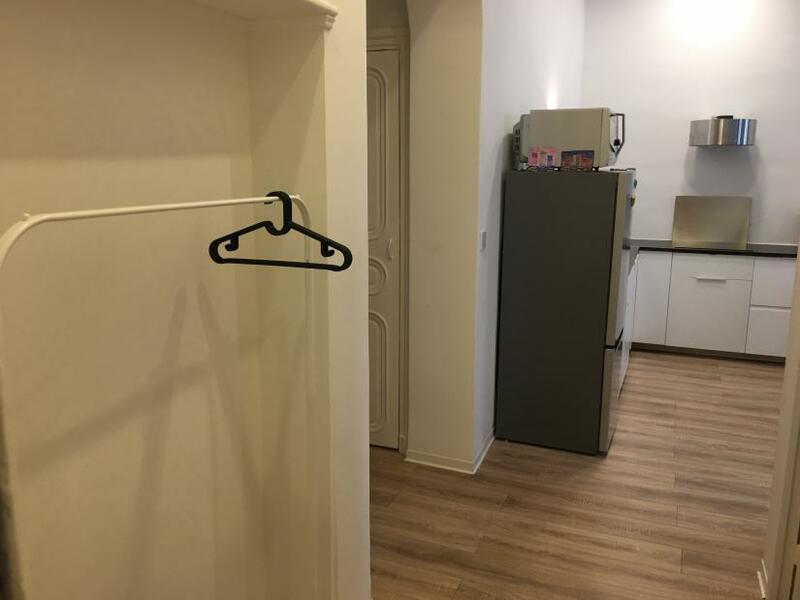 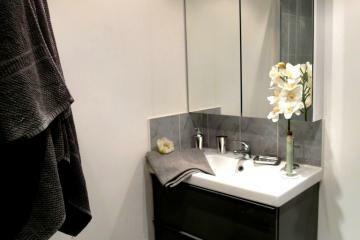 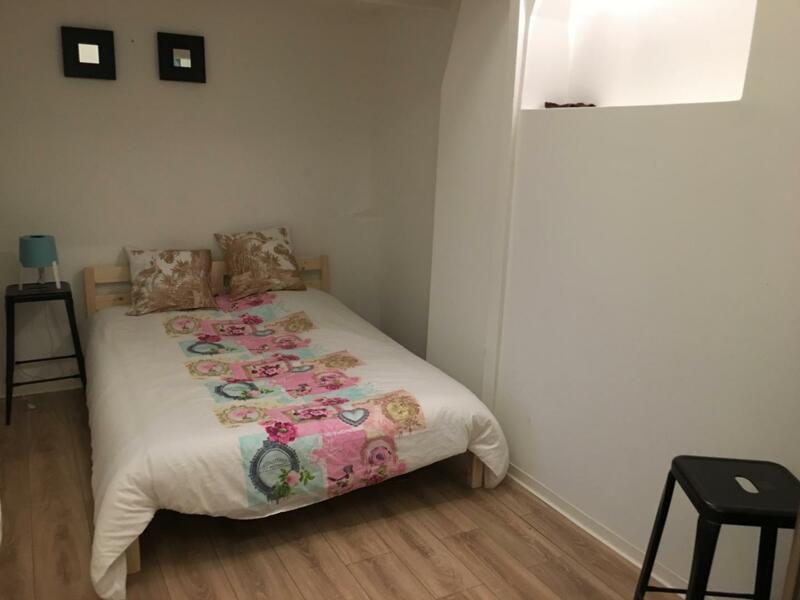 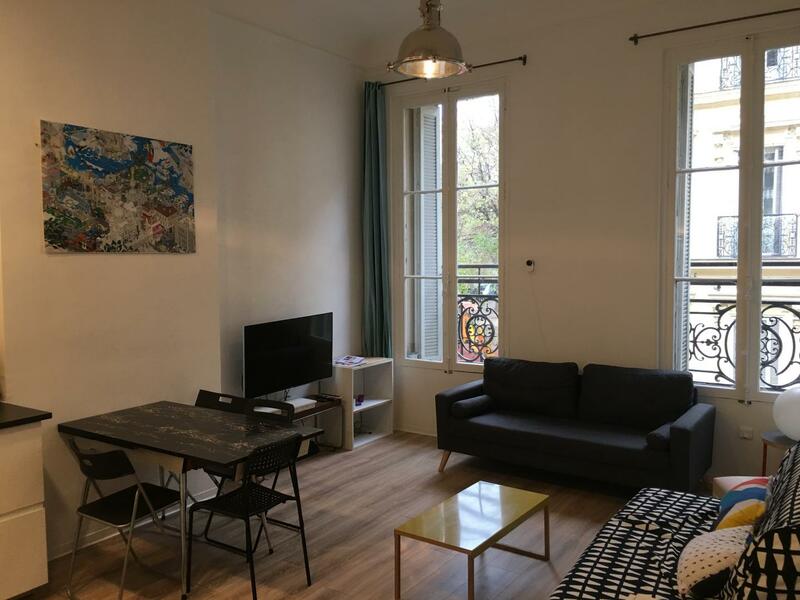 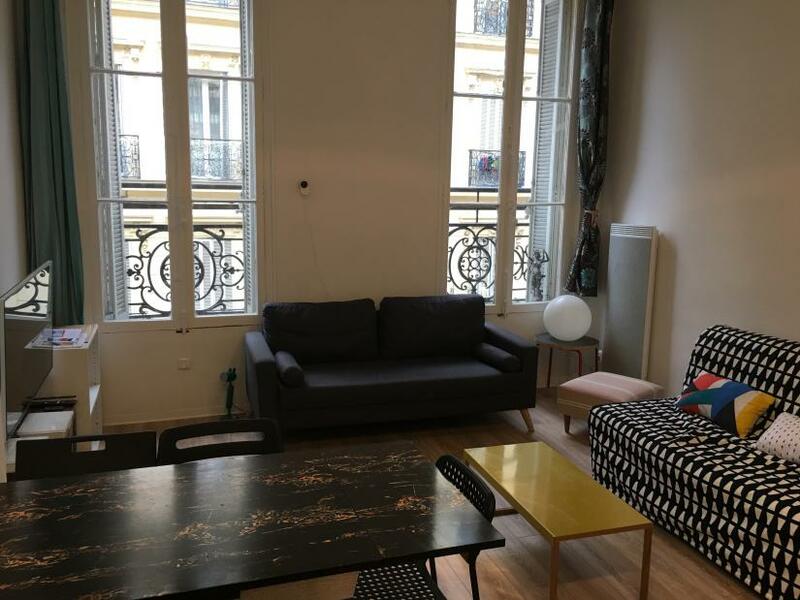 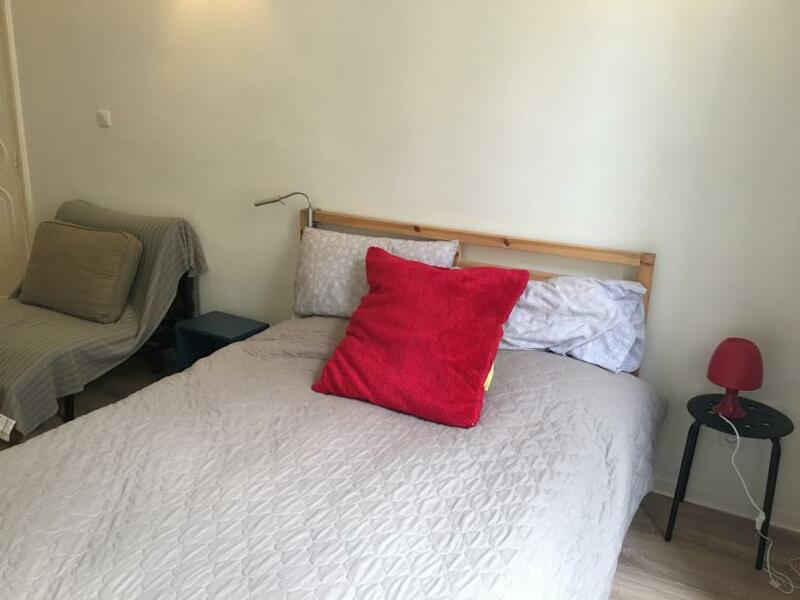 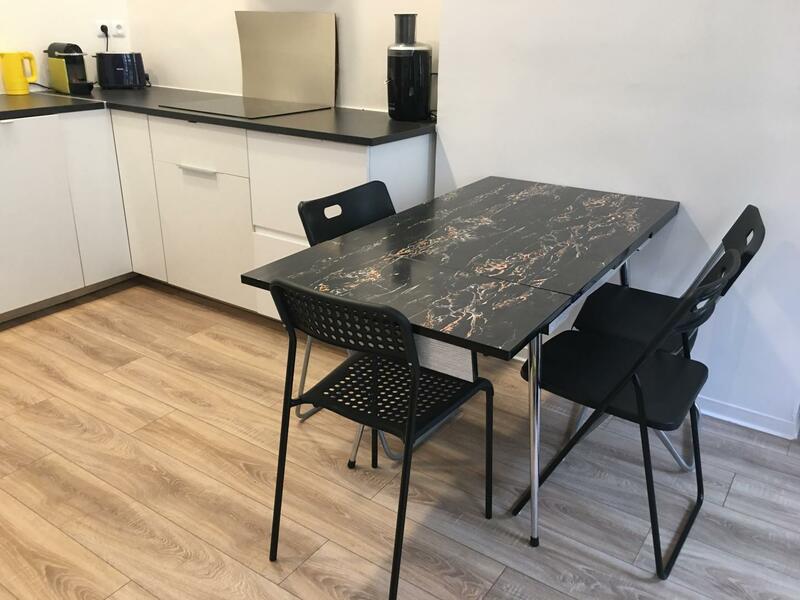 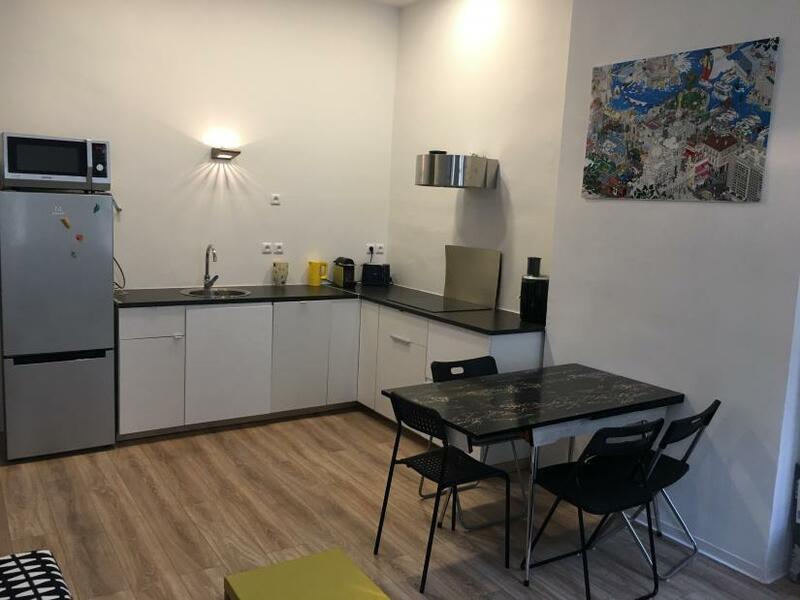 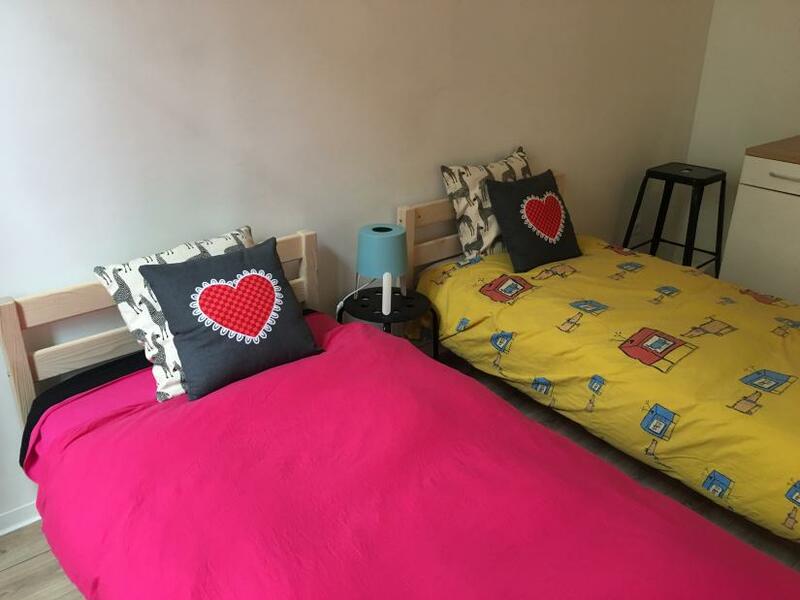 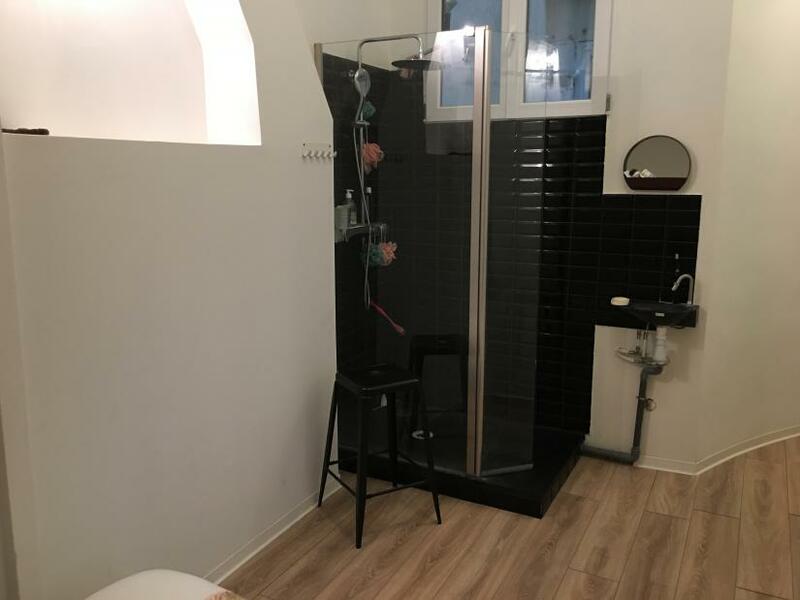 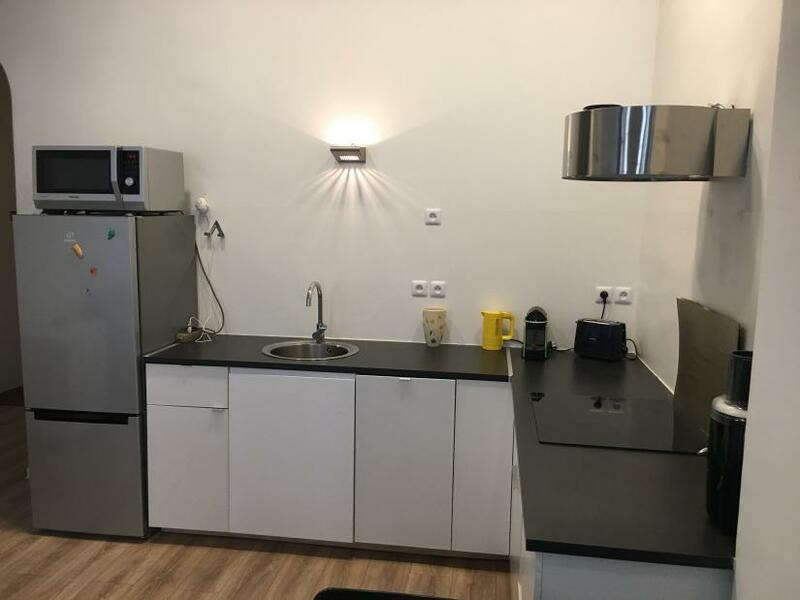 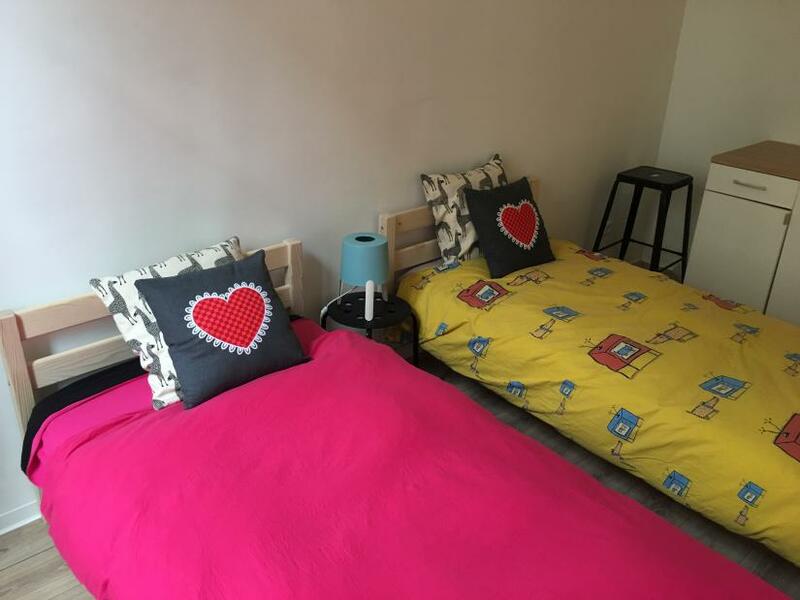 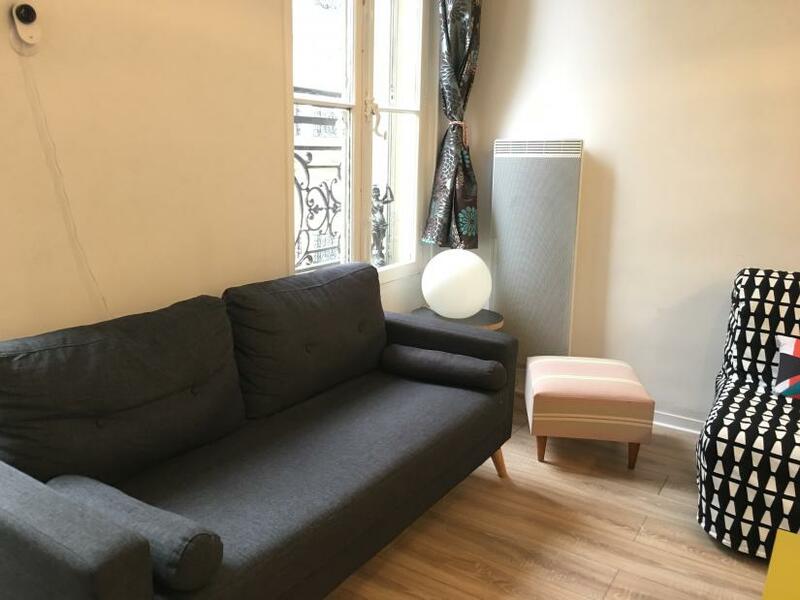 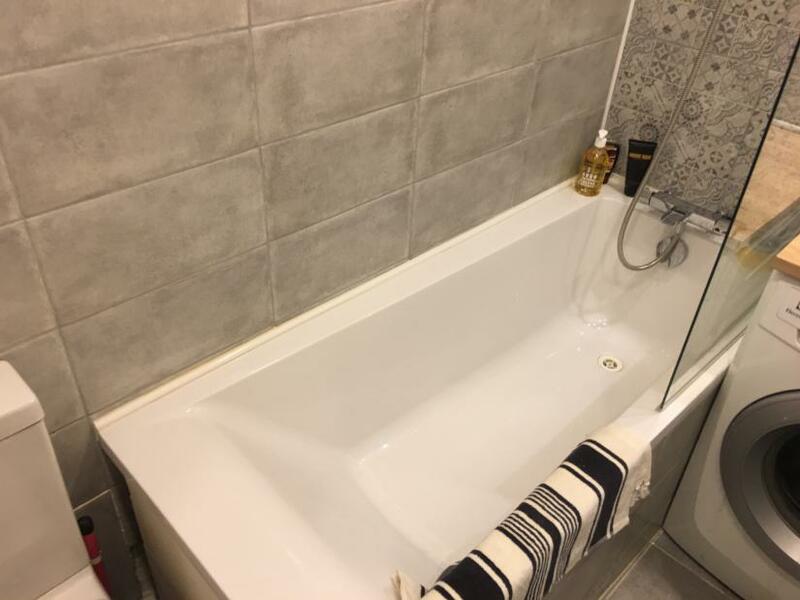 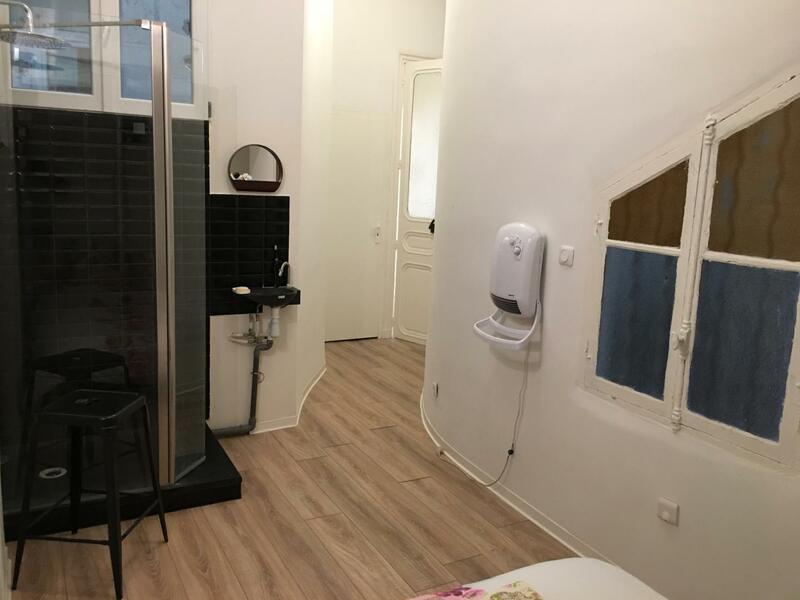 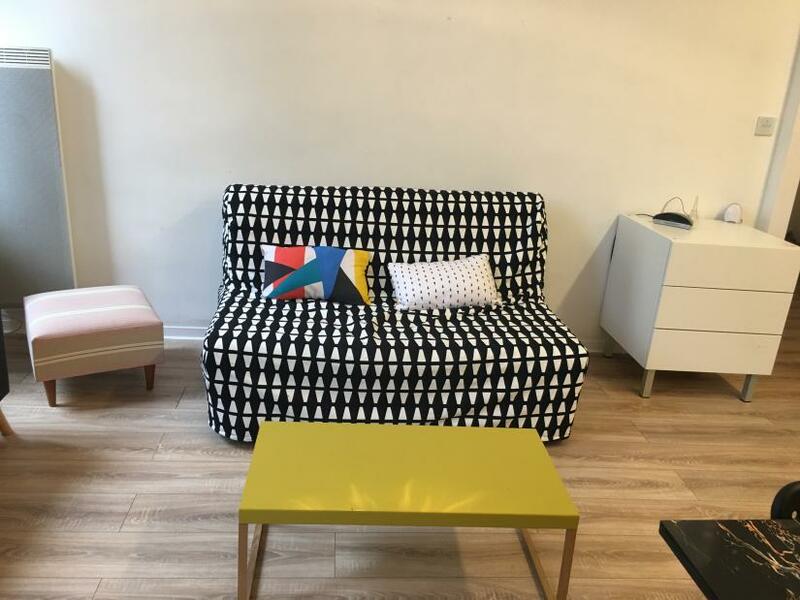 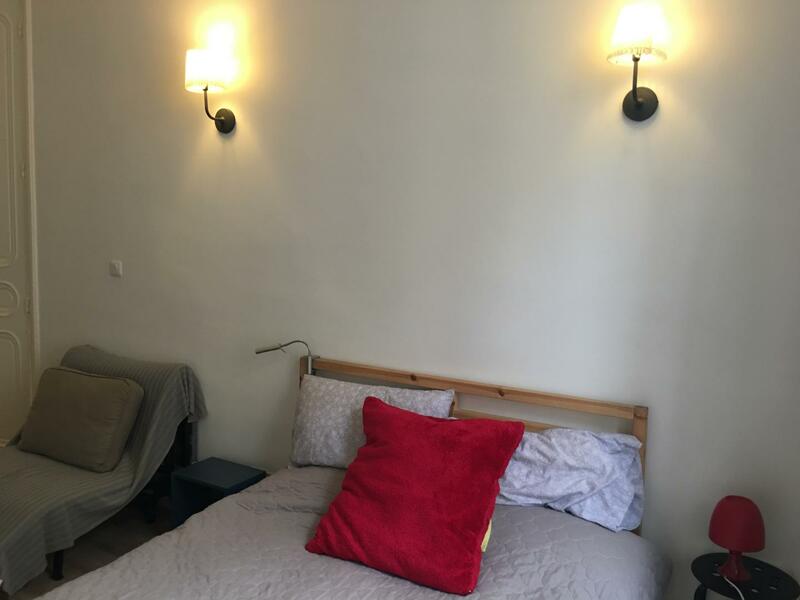 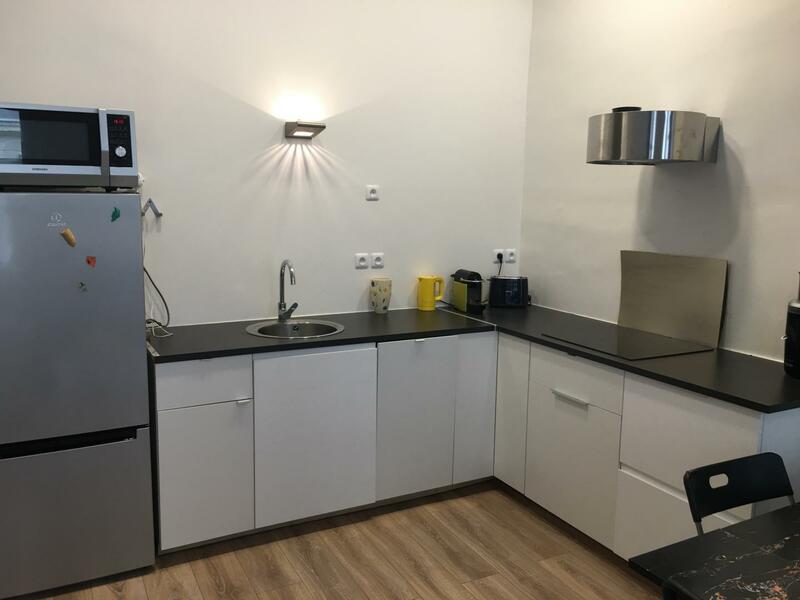 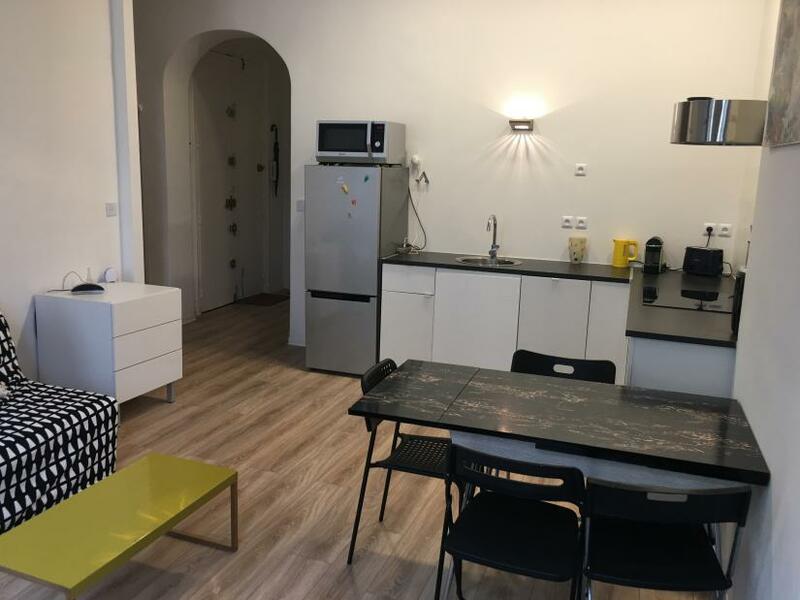 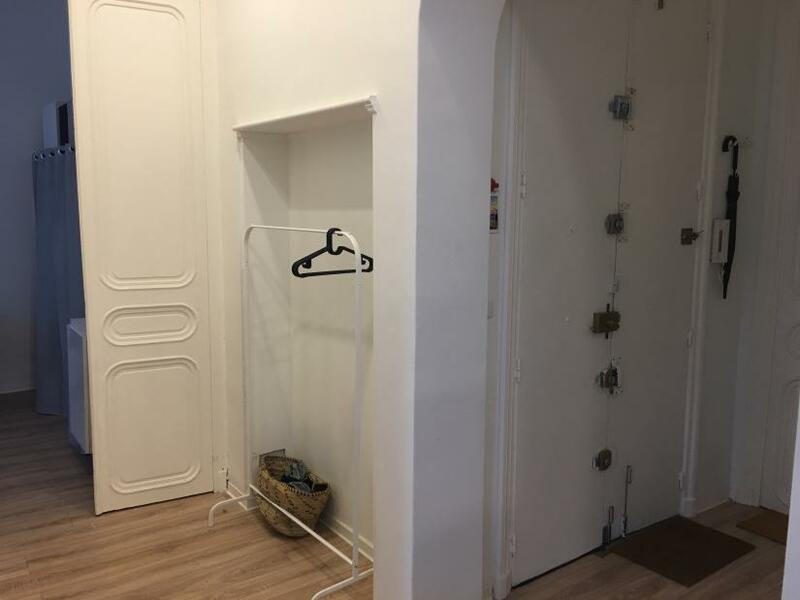 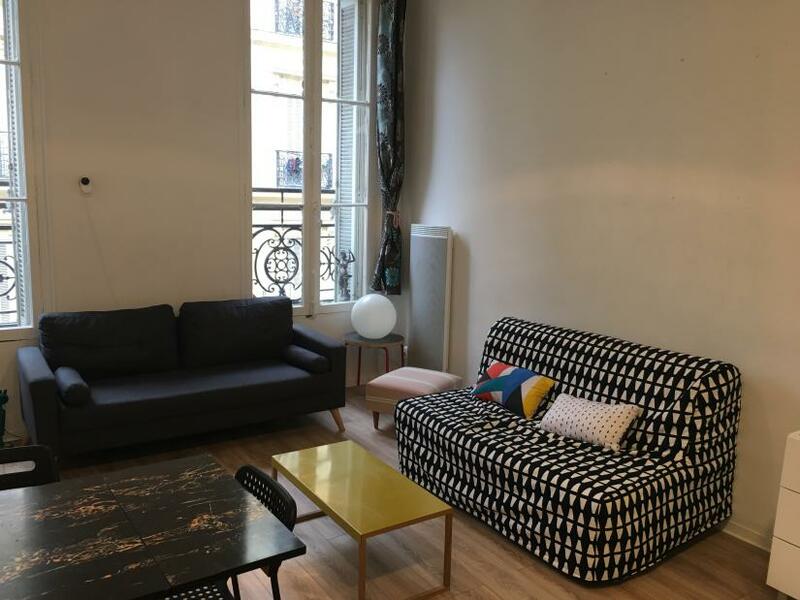 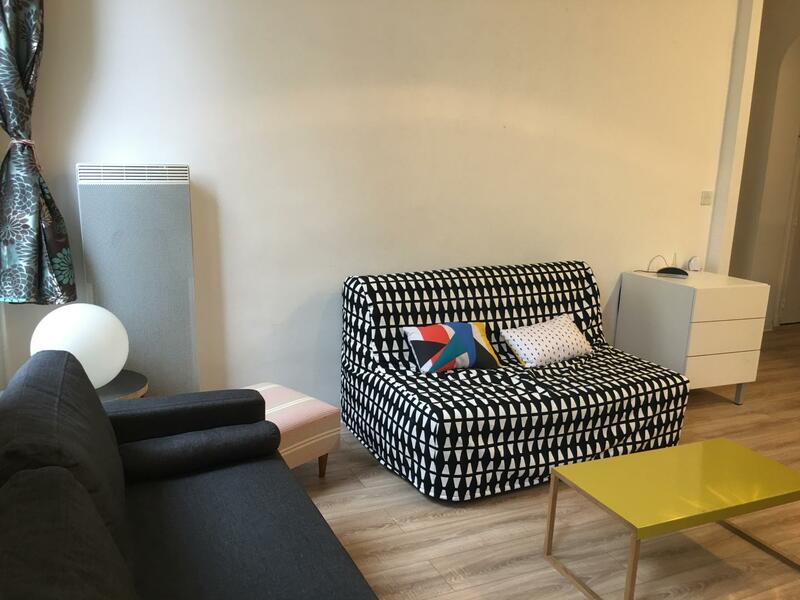 The apartment is situated street Jean Trinquet, near the street of the Republique street, 10 minutes walk to the square Joliette and the Vieux Port of Marseille. 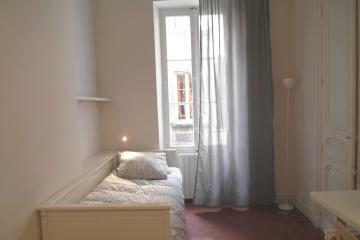 The position of the apartment allows numerous shops and transports nearby. 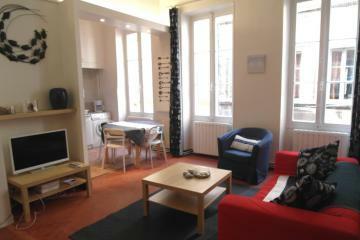 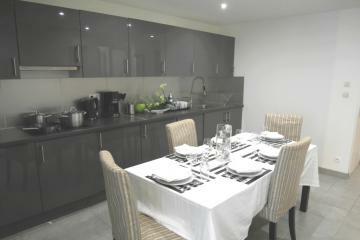 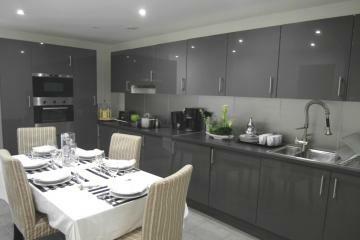 The entrance of the apartment opens on a living room composed of a corner lounge and of a completely equipped kitchen. 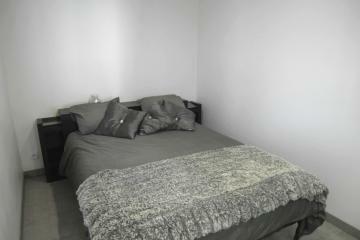 This pleasant aprtment has two bedrooms with a double beds and of a bedroom equipped with 2 single beds. 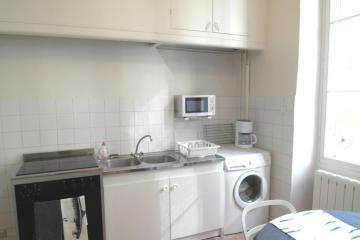 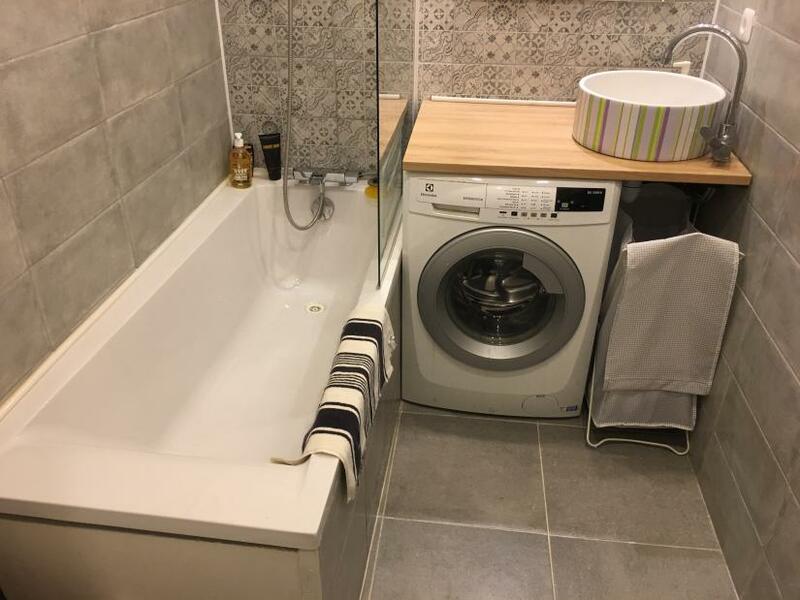 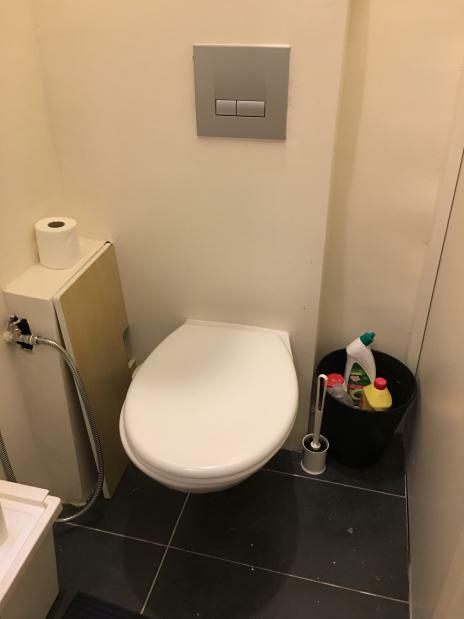 The apartment has a bathroom with a bath, a washing machine and a basin, as well as separated toilet. 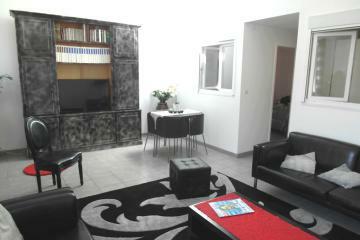 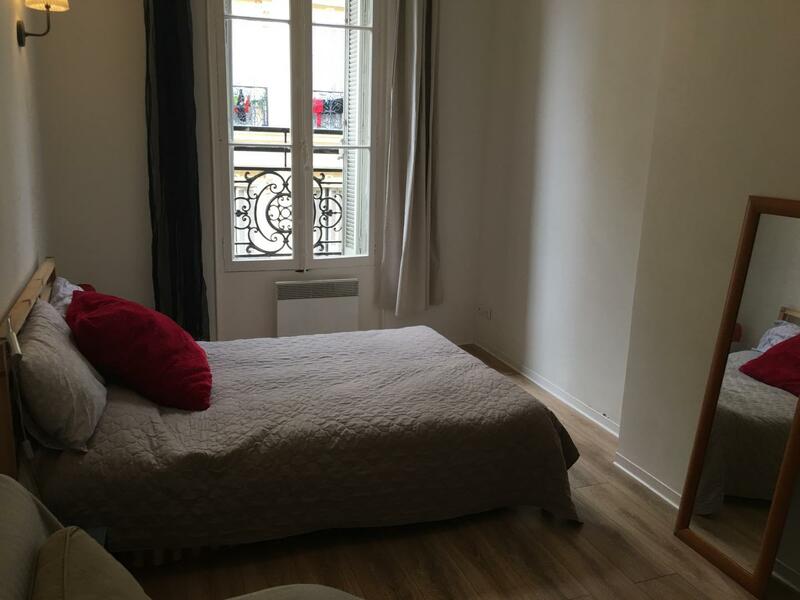 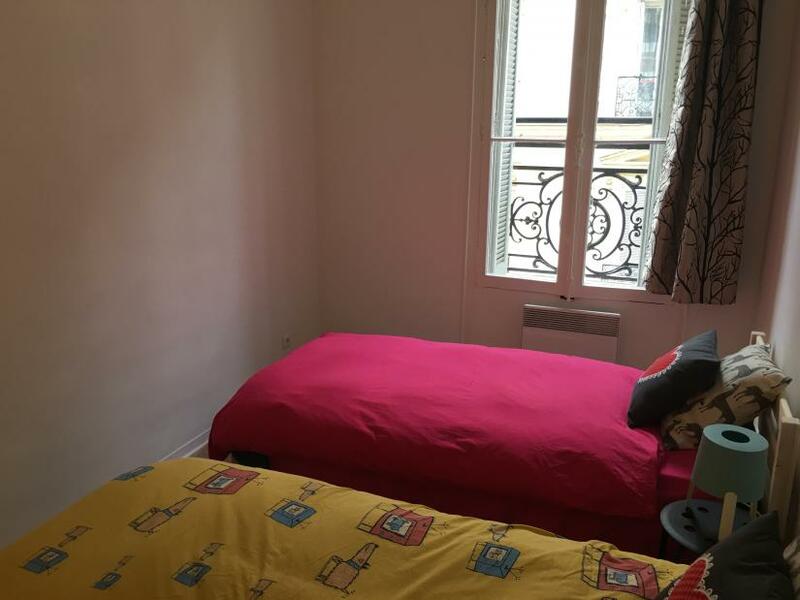 3 th floor, without Lift, 3 bedrooms Appartement, furnished, Approx: 80m² / 860 Sq.Ft.